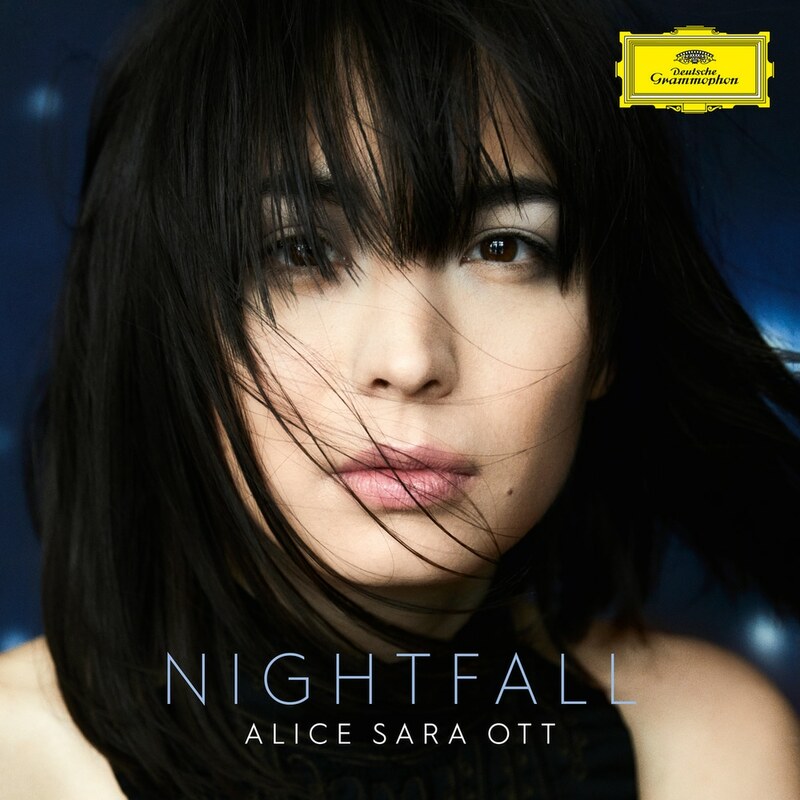 On her new album Nightfall, Alice Sara Ott takes a very personal look at the magical moment in time and space between day and night, light and darkness, basing her explorations on works by Debussy, Satie and Ravel. The German-Japanese pianist decided to mark the dual celebration of her 30th birthday and her 10th anniversary as a Deutsche Grammophon artist by examining her relationship with three French composers who have had a significant influence on her, and whose music made an indelible impression on the Parisian arts scene at the turn of the 20th century. With meticulous attention to detail, she traces the shifting moods in these works, revealing the fascinating interplay of the light and dark tones used by Debussy, Satie and Ravel to create such wide-ranging atmospheres. This album gives us a glimpse of the artist’s thought process, which goes beyond consideration of the musico-historical significance of the works in question, beyond her artistic interpretation of the scores and her desire for technical perfection. On a higher, more abstract level, her readings of the shimmering ambiguities central to these works mirror the dichotomy of all human emotions, as well as shining a light on her personal fascination with the psychological fissures and contradictions that mark each and every one of us, and which are just as hard to capture as the changing moods of the complex, filigree music of Debussy, Satie and Ravel.